Silk scarves are a wardrobe staple and fashion accessory WHERE THE GENERATIONS MEET™ for Lolli and me. 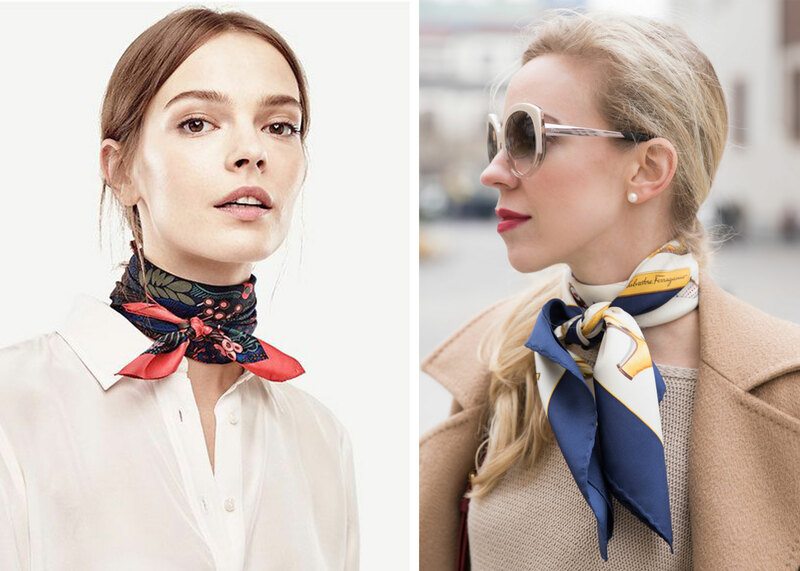 We both enjoy collecting them and tying one on for a pop of color to take a neutral outfit from basic to “wow.” Patterned silk scarves are certainly not a new trend, but they have made a comeback in recent years, and women of all ages are now sporting them in a variety of classic and fresh ways. Lolli often drapes one over her shoulders for an added layer, and I pack one or two each time I travel to make the same outfit look different despite multiple wears. This style is not just for cowboys! Fold your scarf in half diagonally to create a triangle, center it on your neck, then loop the ends around. Tie a knot in the front, to the side, or leave the ends loose! 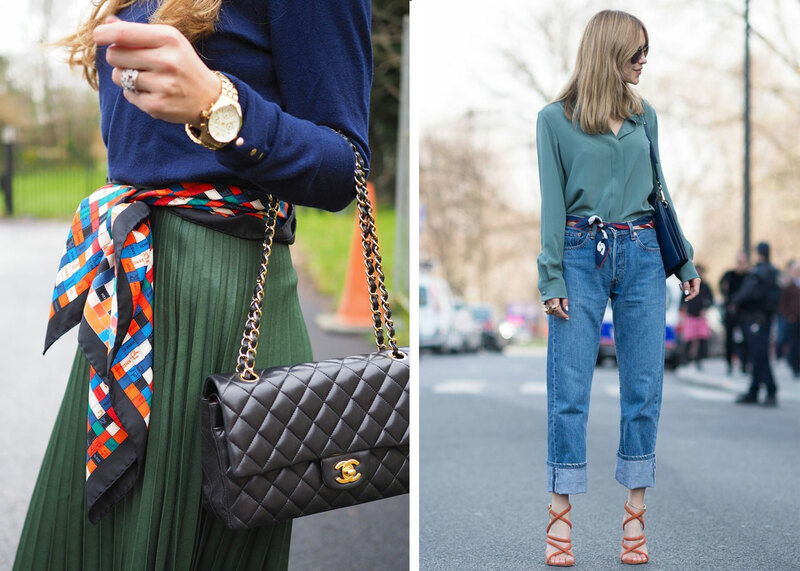 Loop the scarf around your waist, and tie it in a knot or bow to add some texture to a simple ensemble! A scarf “belt” is great for a nicer occasion as well as to pair with jeans for more relaxed, weekend wear. The Hermès “Maxi Twilly” is especially perfect for this lovely style. Copy Kate Middleton and loosely roll your scarf into a “tube” from corner to corner, center on the back of your neck, then loosely loop the ends around each other in the front for a simple and casual look. 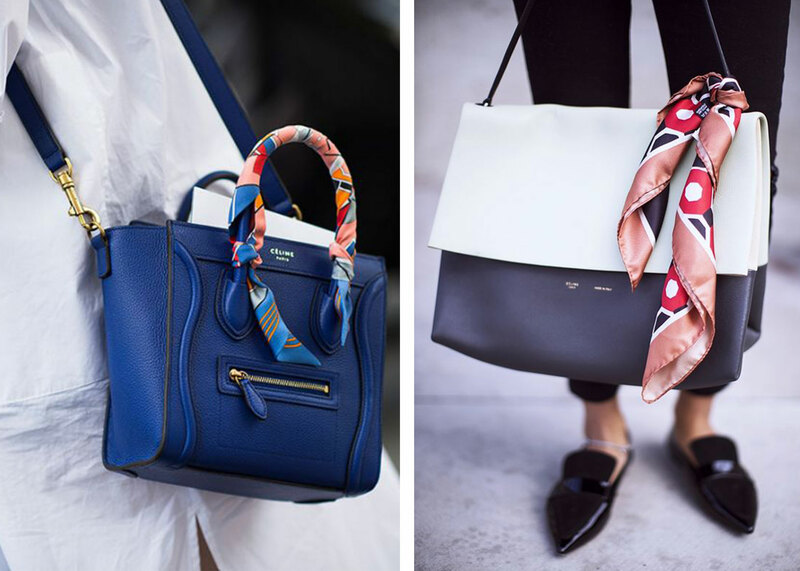 Wrap a pretty pattern on your purse handle, or simply tie it around your favorite tote’s strap for an instantly chic touch to any outfit. Let us know how you tie your silk scarves, by tagging @lolliandme in your Instagram posts, or email us at [email protected], to be featured in a future Instastory! 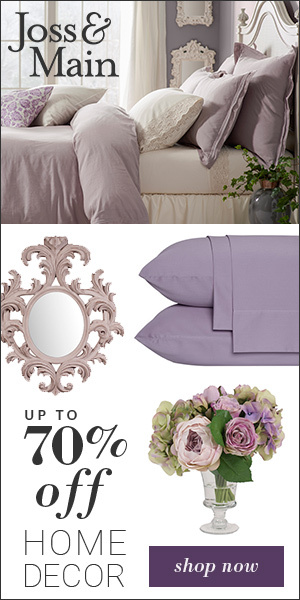 Lolli and Me features affiliate links and sponsored items and posts. For example, if you click on an affiliate link on our site and/or social media platforms and make a purchase, we may receive a commission from that purchase.